How Do You Choose a Tankless Water Heater Installer, San Diego? 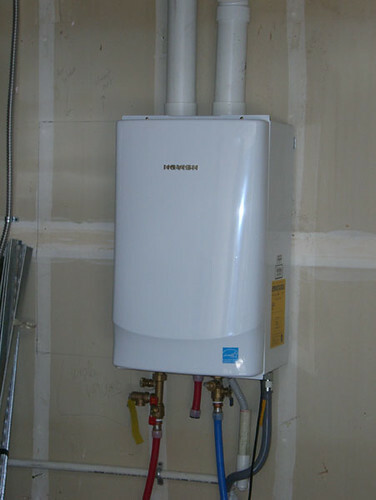 More and more households today prefer getting a tankless water heater system instead of the conventional ones. They recognize the advantage of the former over the latter particularly when it comes to energy-saving and convenience. It is important to note, however, that tankless water heater installers, San Diego, are not created equal; one is simply better than the other. If you a homeowner who is looking for a reputable water heater installer in San Diego, you should follow certain criteria that serve as your basis for the selection process. In this way, the chances of getting the best product and service in town are high. 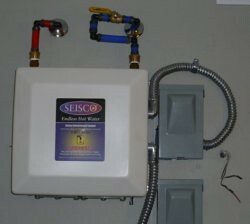 An array of tankless water system options. When it has a number of options, that means that you can get the best brand or system available in town. You can choose from different sizes, features, and other specifications that can be unique to a particular brand. Competitive prices. 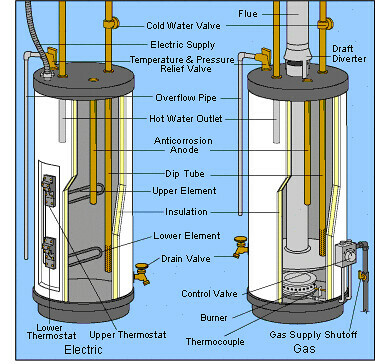 Getting a tankless water heater system can cost you some serious amount of money if you are not careful. That said, it makes sense to be knowledgeable of the current industry trend. What’s the average price of tankless water heater installer, San Diego? That’s one important question to address and your prospect should not price you way more than the average price in the area. Transparent pricing. A good tankless water heater installation company calls a spade a spade. It offers you no hidden charges. This is one of the factors you should look into when you choose a service provider. If you are not careful, you may end up paying way more that what you should. Fast installation & professional support. Sometimes, a company is efficient in the installation, but leaves you in the dark after that. It is imperative that you choose an installer that not only prompt during installation, but always there ready to offer help in case you need it in the future – should there be some issues of the unit that need some fixing. Local service provider. The main reason why a local service provider is a preferred choice by many is because of accessibility; you can easily call them if in case you encounter some issue with your unit. Or you can easily visit their office if you need something important in connection with your unit. Looking for a reputable tankless water heater installer, San Diego? Call All American Plumbing today at (858) 842-7876. 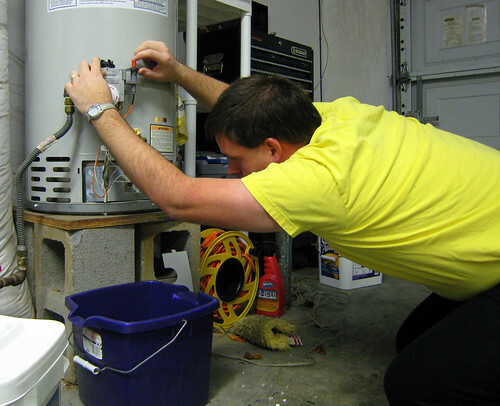 Live in San Diego and looking for a plumbing company that offer water heater installation? Live in San Diego and looking for a commercial plumbing company that offer water heater installation service? The team at All American Plumbing also specialise in leak detection. We service all of San Diego County in San Diego, California. Heating water is the second-most energy-intensive activity inside your home. This box can turn your dumb water heater into a smart appliance. US/Craftmaster age help. I can’t find anything other than the first four numbers are the code. Only that doesn’t make sense in this instance (since 3rd and 4th. What Are the Advantages of an Electric Water Heater? An electric water heater is more efficient than a fuel-fired unit, which means it can be cheaper to use. But there are several other advantages to as well.